The musical content of the album “Dialogue” is the author’s compositional vision, which expresses a longing for balance, harmony and consciousness. In it we can find influences of various kinds, including “fusion”, “classic”, “newage” and more. The composer often uses the typical musical form of jazz: the musical themes and their improvised variations. Hence the term “New Generation Jazz”. Alessandro Garau, drummer. Began to play drums and percussion in Cagliari with various formations, in the early 1980s. Under the guidance of Ettore Fioravanti, he studied between the Saint Louis Jazz school in Rome, the Jazz University of Terni, the Nuoro Jazz seminars and the Siena Jazz courses. He also participated in several masterclasses with some of the most important jazz musicians: Dave Liebman, Peter Erskine, Jon Christensen, Pierre Favre and Steve Lacy. In about 30 years of activity, he has played in some of the most important international festivals, collaborating with numerous musicians both in Italy and abroad. He has participated in the production of many record labels. In addition to studio and concert activity, he is a drums teacher at several local schools. Ho ascoltato alcuni brani del disco di Alessandro Fois e li ho apprezzati sia per l’esecuzione che per la forma che è matura, compiuta e intelligente. Pur essendo infatti un atipico trio (con basso elettrico e contrabbasso) Alessandro riesce a farlo suonare come un’orchestra laddove ognuna delle singole voci che compongono l’opera è autonoma ma strettamente connessa con le altre. DIALOGUE è il giusto titolo. Per un lavoro originale che merita attenzione. I have listened to some pieces of Alessandro Fois’s record and appreciated them both for the quality of the performance and for the shape that is mature, accomplished and intelligent. Though it is an atypical trio (with electric bass and double bass) Alessandro has been able to play it as an orchestra, where each of the individual voices that make up the work is autonomous but closely related to the other. DIALOGUE is the right title. For an original job that deserves attention. The album “Dialogue” has a pleasant and round taste like a well balanced wine! The musical themes of the author and pianist Alessandro Fois range from a “Keith Jarret jazz-style” to a “progressive-style music”. 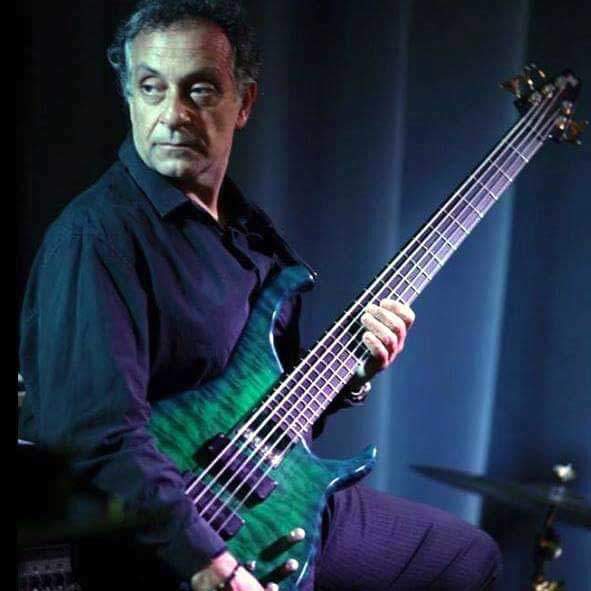 Paolo Cocco’s fretless bass has given a strong imprint to work. 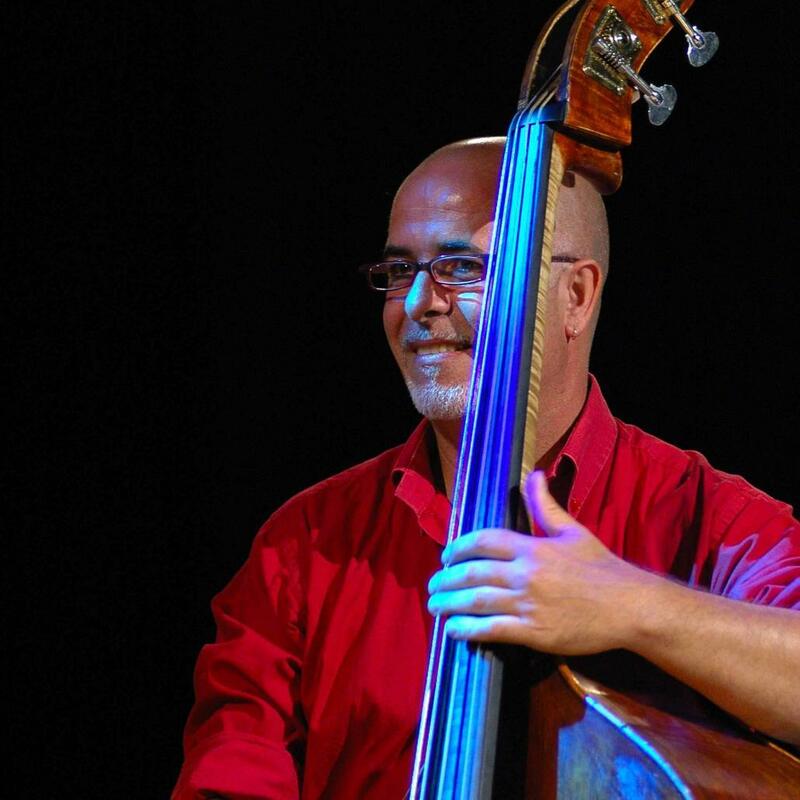 The double bass of Massimo Tore is soft and important. 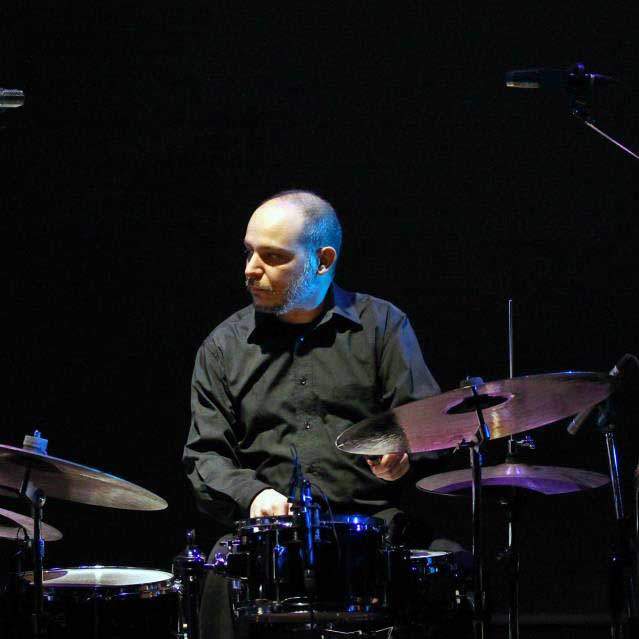 Careful and dynamic is the “drumming” of Alessandro Garau. Very nice sound in general. Congratulations. Great, Alessandro. I’ve heard all the tracks. Beautiful work! You have been able to create a sound project with a special character. This is very important and rare. You and your musicians have created an original and recognizable sound world, which is not easy, especially in fusion and jazz. To succeed in this endeavor is for a few “great artists”. A rarity! Congratulations from the heart. “Dialogue”, minimale e originale: due pietre che lo rendono prezioso più dell’oro. Il suo costrutto è solido come le cattedrali gotiche, ma le note sanno perdersi e raccontare con intensità e libertà di spazi verdi, sole e glitter di mare, come di nubi e di tempestosi dubbi. Le sue note non cedono al compiacimento di sé stesse. Non si perdono nel falò delle vanità. Del voler appartenere, del voler citare per citare. Tutto è spontaneamente equilibrato in un caos garbato come è lui, il Pianista Gentile. Meraviglioso è il volo che si libra da un’anima razionale! “Dialogue” is a wonderful work that attests a great artistic maturity. Powerful expressive means, use of counterpoint, melodic lines of great taste. 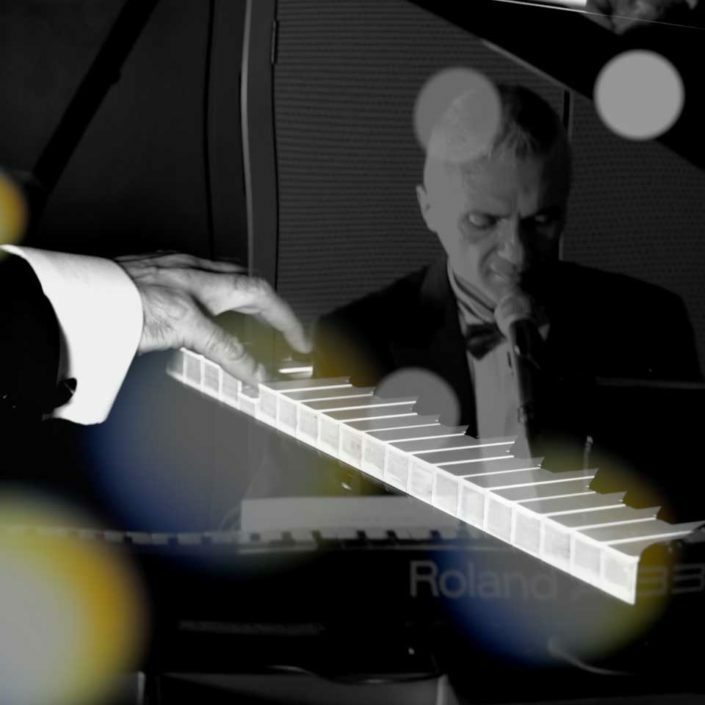 An impeccable and highly expressive performance leads to exciting sound developments. Congratulations, Alessandro… a great job. Well composed, arranged and played with class, good taste and excellent musicality. Very good also the sound and the mix. It is a great artistic project. And great was also your choice of the musicians. Dieci brani per un continuo saliscendi di emozioni. Si chiama “Dialogue” e mai titolo poteva essere più indicato. Perché nel disco di Alessandro, proprio come in un discorso serrato tra cuore e cervello, l’alternarsi delle atmosfere è un dualismo conciliante: basta prendere come esempio l’accostamento di due brani come “Pomeriggio al mare” e “Rock flower”. Il primo lento e cullante, proprio come il riflesso di un sole pigro sopra una polaroid di ricordi, il secondo invece, un crescendo di pathos e ritmiche incalzanti. Un disco vario, che parla di vita, orsetti, nubi incombenti e glitter guizzanti. Un disco spassoso, divertente, a tratti intimo, a tratti inquietante, come tutte le cose che iniziano in un modo e finiscono in un altro. Che bello riuscire a raccontare la vita sottovoce, ma con tanta potenza. “Dialogue” is an album capable of recalling moods and reminiscences. 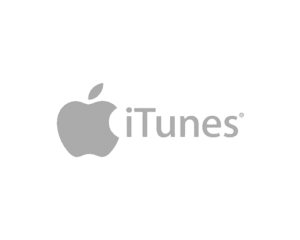 These important features, coupled with melodic and structural clarity, make this album a pleasant encounter between jazz and pop. 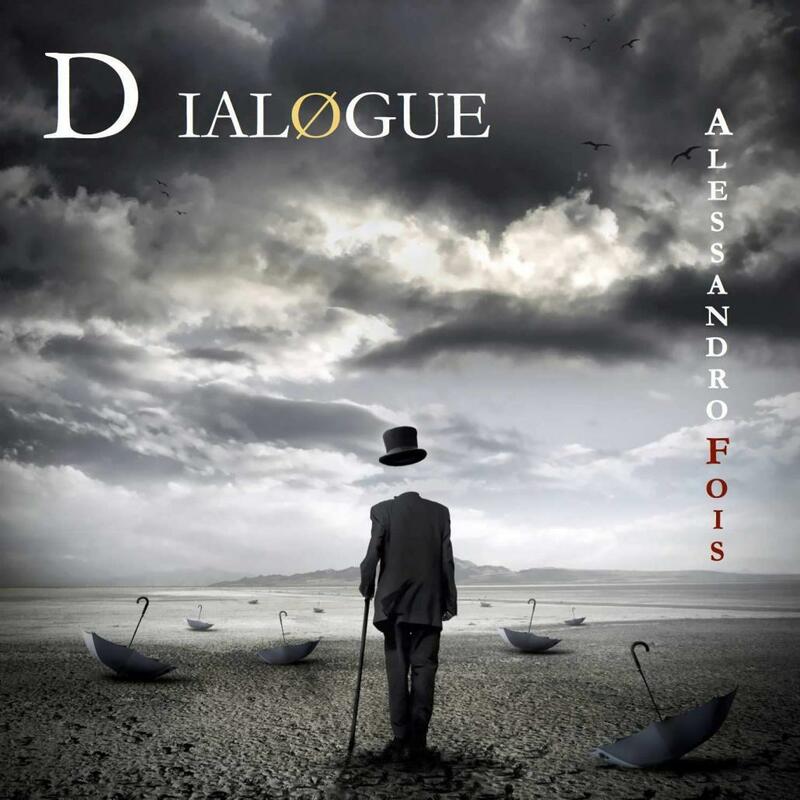 I agreed to play with Alessandro Fois in his musical album called “Dialogue” as I was particularly attracted to the originality of the project and also to seize the opportunity to express the sound of my fretless bass in a completely new way (which I call “foisian”, referring to the author).